A few months ago, 15 November, 2015 (a life changer) was the most important day of my career life. It was THE Day when I was convinced by my husband about to start my career as food blogger, full-time food blogger. It was HUGE decision, because in my family nobody was aware about is it possible to get income from a BLOG! 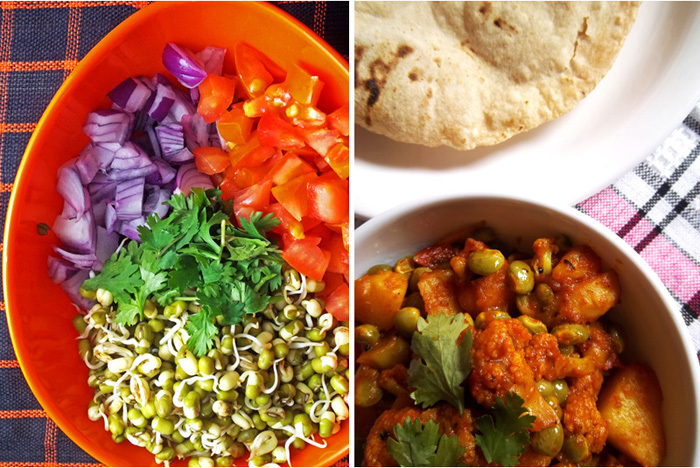 I took the challenge, and with the very good support of my husband Varun, I started my journey with Veggie Food Recipes. How to Start a Food Blog? : It was the first question of mine mind. But I am so lucky to have such best blog adviser Varun with me. He never did spoon feeding though he is already owner of his technical blog. He drives me to find my way to achieve the requirements for starting a food blog. I did research, research, research and I got 40% (only) clear idea that how to start a food blog. And that was a great start for my baby- Veggie Food Recipes. 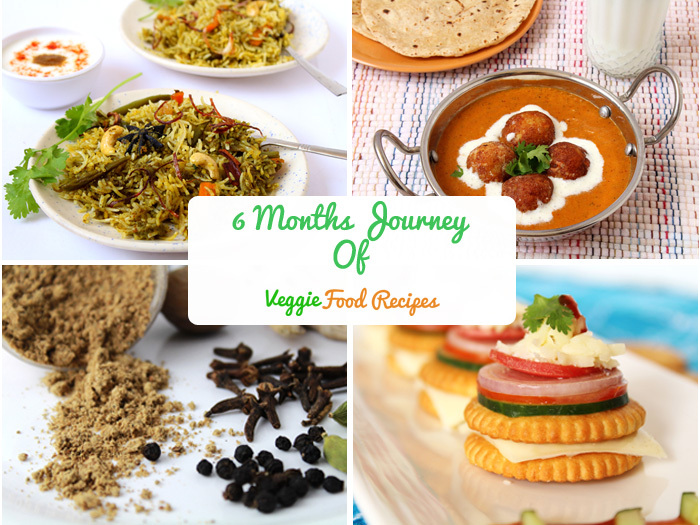 I launched my website veggiefoodrecipes.com on our 4th marriage anniversary 29 January, 2016. It takes almost 2 months to transform my dream into reality. I personally texted every friends and family to check out my food blog and it was crazy to make phone calls and Whatsapp messages, but I was super excited about it. I spent almost 60 days on research (was feeling awkward that time! ), but after 6 months, I am feeling good about that. I learned so many things during research and I actually applied it and it worked also. If you really want to earn money from blog, you must make small goals to achieve this step by step. So, I have made these 5 mini goals for next 6 months. 50 Recipes must be uploaded in my website. Want to improve my food photography with real gadgets. Create good followers from social media. Want to connect as much recipe submission site as possible. Create good amount of traffic. To be very specific, I want to reach monthly 8K page views after 6 months. I know I made so much high mini-goals for VFR. But it is necessary to work hard in your 1st year of blogging. With so many food blogger popping up every day, it’s important to create your place among them. And for that you require much of hard work, a bit smart work and need to work on creating your identity among all others. What are my goals? Dreams? How to be organised? What to do first? What to do later? Which task has high priority, cooking or publicity? Lots of more questions are still running in my mind, and I am sure, as beginner, everyone must be in the same position as I am. 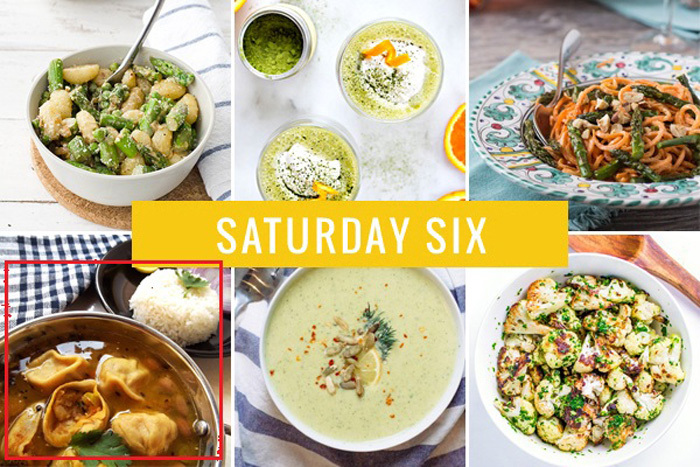 After 6 months, I uploaded 70 recipes My goal was 50 but I am glad that I am good at learning photography and cooking techniques so well. Photography!!!! It was toughest challenge for me. I never ever picked up any DSLR camera. Even my earlier recipes photos are from Point and Shoot Camera. 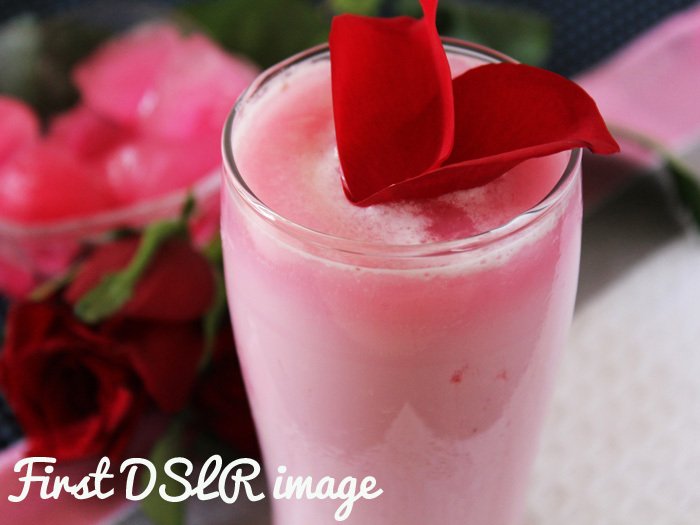 But I am so lucky that, my husband gifted me CANON EOS 700D REBEL T5i, my first DSLR with basic lance kit.Then I started to explore my hand on DSLR for the first time, and my result is… I am still learning. I am still working on this phase of my goal. I am sure, I improved myself so much, but still lots of things to do in photography. Currently, I am not fully satisfied with my food photography. The biggest challenge for me is Pinterest. 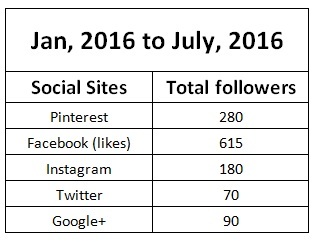 As Food blogger, Pinterest is the best traffic source among all other social media. And I was new bee. I started form 0 followers, but since last month I am happy with it. Among all potluck.ohhmyveggies was the best source of traffic for me.One Sunday, when I woke up, I see me analytics and I was shouting! My one of the favorite recipe Potato Stuffed Dal Dhokli Recipe | Mashed Potato Dumplings With Lentil Curry got featured on Saturday- six section of ohhmyveggies.com. I got almost 200 visitors form that site on the same day!!! Among all recipe submission sites, foodgawger was the toughest one. 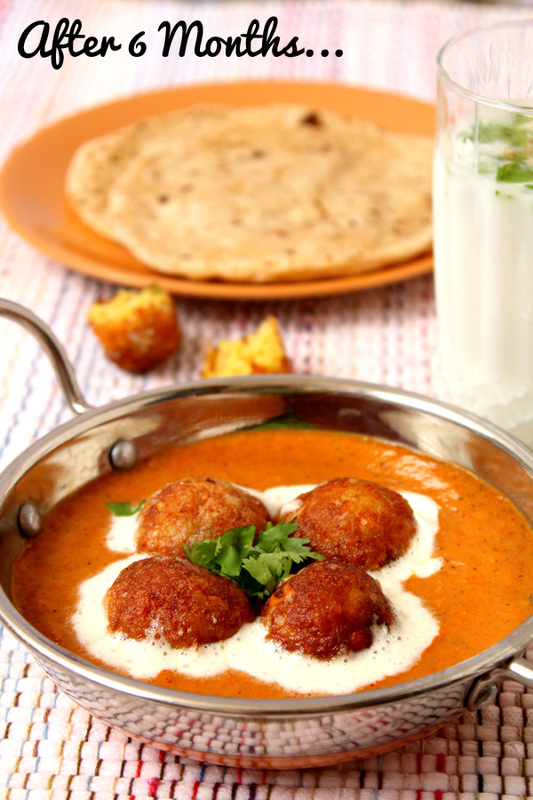 After 10 rejections, finally only one recipe is accepted that is Malai Kofta Curry. This is very good traffic source. This is the success for that every blogger is waiting for. Hip hip hurry!!! The feeling like nothing is ever ever ever enough. This is every blogger’s dream that their recipes can be made on first page of GOOGLE. And I achieved it! 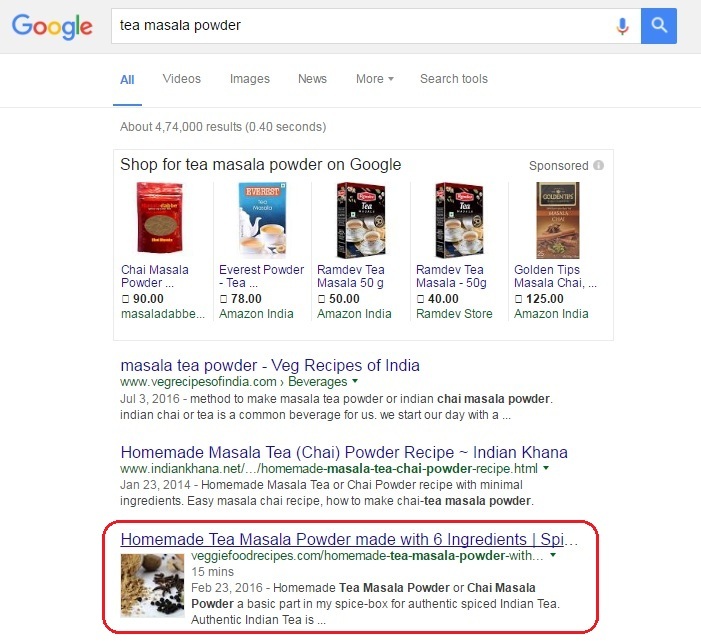 My most popular recipe is Homemade tea masala powder and I got at least 50-60 page views daily from organic traffic.I am really happy! That means I did very good SEO!!! All thanks to Varun! You can find my traffic from start to next 6 months!!! My goal is to get 8K page views after 6 months. And I did it.This is my 6th month- July, 2016 analytics.I got almost 9.8K page views!!! I got very good organic traffic and it proves that the SEO works great for me. I conclude that I have very good hand on SEO, now I need to get more referral traffic, so may be my next 6 months goals include how to get more social and referral traffic. I mention all of achievements with sincere gratitude to illustrate what can happened when you do something you loved so much and you work hard at it. I didn’t have planned this post, as I am terrible writer. All I wanted is share may experience to achieve what I dreamed for about 6 months ago. Do not be afraid to make changes. That is what life is about! Draw inspiration from everything encompassing your and let that feed your own instincts. hello, Reena Vyas. I am amazed by the hardwork and courage of yours behind this blog. keep it up and keep doing good recipes. all your recipes till now are just awesome and easy to make at home. Congratulation on your success!! Congratulations on this success!wish you many more success aheadKeep cooking !! 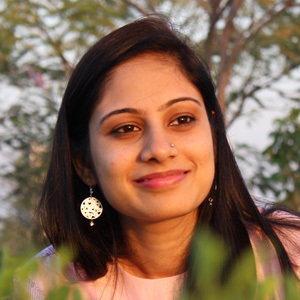 Very nice Reena , hope you will achieve all goal you mentioned , keep it up.